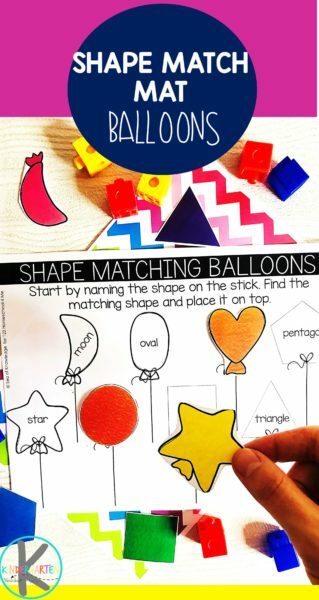 Kids will have fun matching shapes with this FREE Balloon Shape Activity perfect for Kindergarten math. 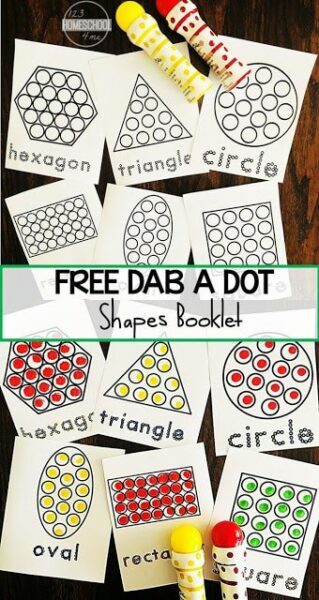 Looking for a fun way to get kindergarten kids to learn shapes? Or do you you want to practice preschool shapes. 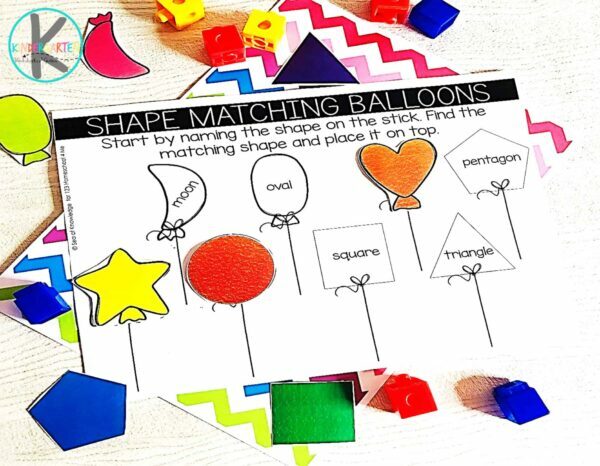 This shape activity mat includes 8 shapes that kids can learn to identify and read along with matching shape cards for them to match. Print as many sets as you need for the number of groups in your class. If you are using these in a center, it’s a great idea if you have an extra set just in case you want another group to get started on the activity. There are 8 shapes and two mats (one in colour and one in black and white). 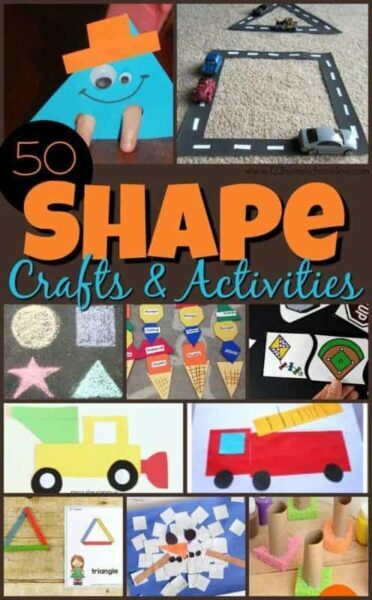 This shapes mat is such a fun way for kids to practice learning shape names and properties! Print as many as you need for the number of students in your class! Print the play mat in color and then laminate it. 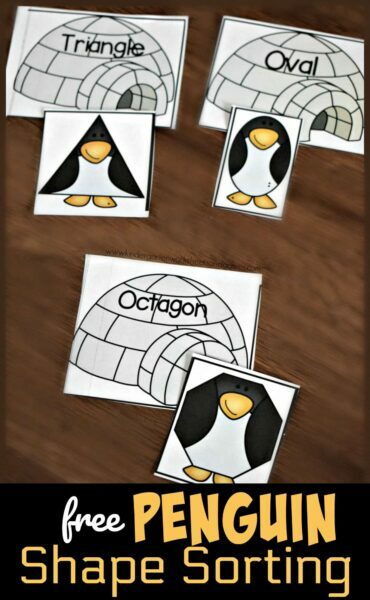 Print, laminate and cut up the shape cards separately. If you’re using a binder to store the mat, it’s a good idea to include a little tab to label it so you’re able to find it easily in the future. Place the shape cards in a little zip lock bag and attach it to the binder or insert it into the pockets. Start by naming the shapes on the mat. The kids can repeat after you. If you’re in a large class, you could show this on a projector so the whole class can see. 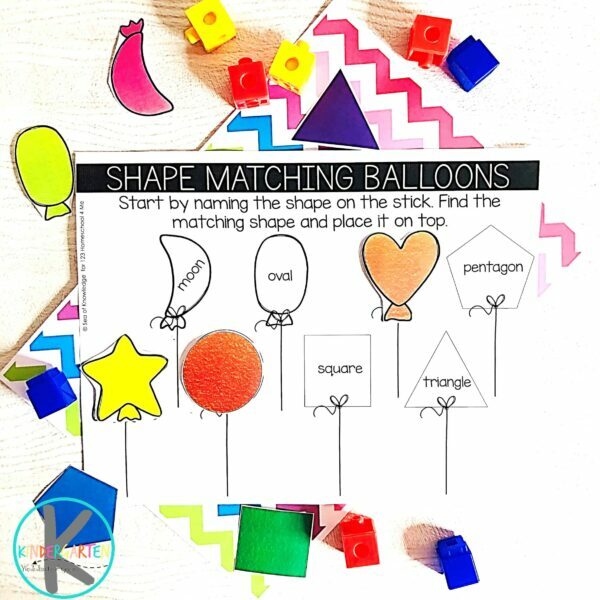 The kids will then choose a ‘balloon’ color card and identify the shape. They will then look for the corresponding shape on the mat and place it there. They will continue this until they’re done. Yara is the founder of Sea of Knowledge and an ESL teacher with a passion for making learning fun and engaging. She loves creating fun activities that children and learners can benefit from.